When BlizzCon 2018 took place in November, Diablo fans were expecting something big. 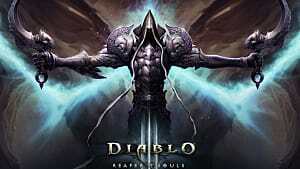 Perhaps there'd finally be another expansion for Diablo 3, or maybe Blizz was ready to announce Diablo 4. Either way, most fans were hoping to continue the story. Of course, fans didn't get exactly what they were expecting and, well, Blizzard's Diablo Immortal announcement didn't go over exactly as planned. 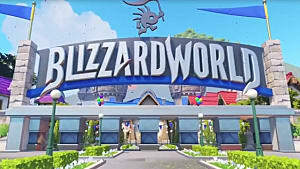 While the existence of the game shouldn't be a problem on its own since there's certainly a market for it, making it the headline announcement at BlizzCon was a huge miscalculation by the company. It made long-time fans of the PC and console versions of the game feel they were being shafted in favor of a new mobile audience — one that technically didn't even exist at the time. 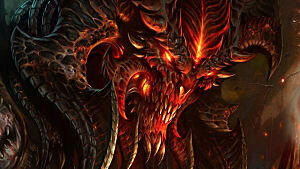 However, Blizzard did promise that there are a few Diablo related projects in the pipeline. They even hinted before BlizzCon that fans wouldn't be seeing anything about Diablo 4 at the conference, but that it would instead happen sometime in the future. 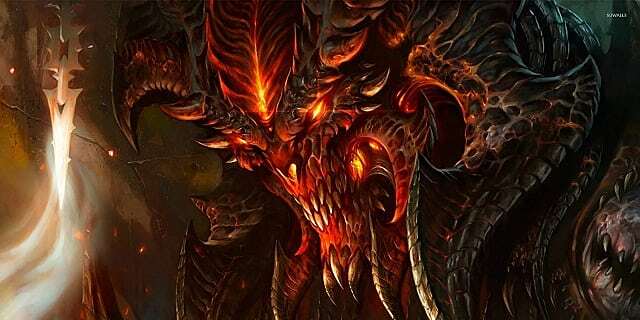 As it turns out, there is, in fact, a Diablo game for PC and consoles in the works. 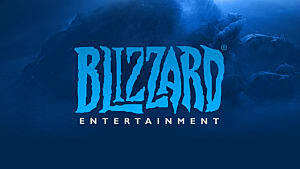 We know this thanks to a job listing on the Blizzard careers page looking for a quest designer that has experience with PC and consoles for an unannounced Diablo project. 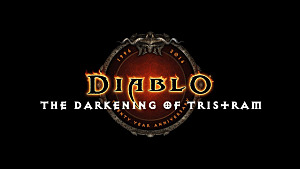 Now, before we get ahead of ourselves: No, we don't know for certain that this is Diablo 4. 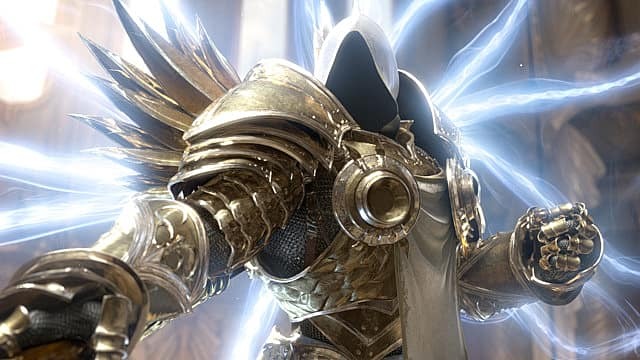 It could be a Diablo 3 expansion — or something else. But considering how long it's been since the last D3 expansion, it seems most likely that this project would be a new game. 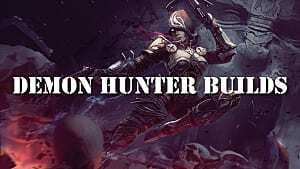 And while Blizzard may not seem to be making all the best choices as of late, it's hard to imagine the company producing another Diablo game that's not the one fans have been clamoring for. Is there anything else we can glean from the quest designer job listing? Unfortunately, not really. For the most part, it's pretty much what you'd expect for a listing related to Diablo: The company's looking for someone who knows how Blizzard storytelling works, understands quest design, can work in the dark fantasy and gothic horror genres, and has experience writing for RPGs. One thing we do know, however, is this job is for a game project, and not a Netflix series.